Troy Peters will conduct the San Antonio Symphony during a Beeville performance on Jan. 25 at 7:30 p.m. at A. C. Jones High School Marion Horton Gymnasium. 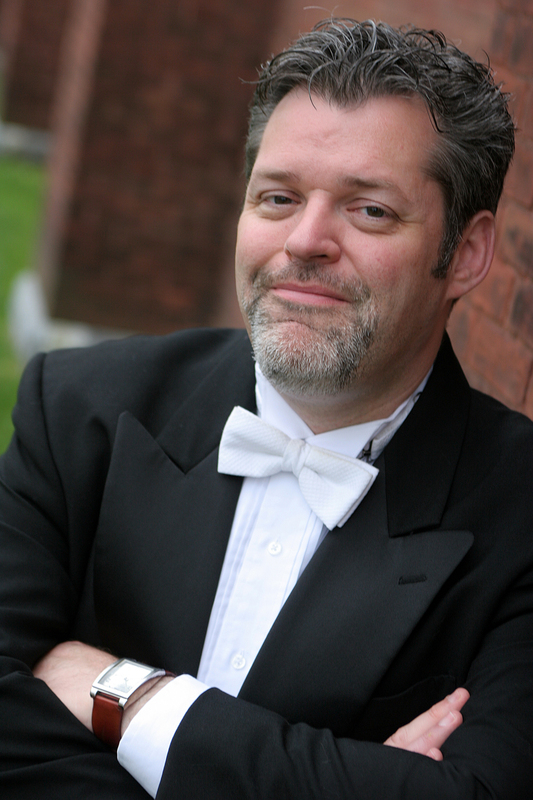 Peters became Music Director of the Youth Orchestras of San Antonio in August 2009, after 14 years in Vermont, where he was Music Director of the Montpelier Chamber Orchestra, the Middlebury College Orchestra and the Vermont Youth Orchestra. His work has been the subject of national media attention from CBS News Sunday Morning, National Public Radio’s Weekend Edition and The New Yorker. Vermont Governor James Douglas recognized Peters’ contribution to the state’s cultural life by proclaiming April 17, 2005, as “Troy Peters Day” in Vermont. He gained international attention for his orchestral collaborations with rock guitarist and composer Trey Anastasio (formerly of the band Phish), including numerous live performances and two albums on Elektra Records. Peters has been a frequent and popular guest conductor with many groups, including the Vermont Symphony Orchestra, the Vermont Mozart Festival, the Northwest Mahler Festival, the Champlain Philharmonic Orchestra and the Vermont Opera Theater. He conducted the world premiere recording of Daron Hagen’s Masquerade with violinist Jaime Laredo, cellist Sharon Robinson, and the Vermont Symphony Orchestra. Among the other soloists with whom he has collaborated are Midori, Horacio Gutiérrez, Daniel Bernard Roumain (DBR), and Soovin Kim. He has been honored with seven American Society of Composers, Authors and Publishers (ASCAP) Awards for Adventurous Programming of Contemporary Music. Among Peters’ other past conducting positions are posts with the Philadelphia Youth Orchestra, the Pacific Chamber Soloists and Perpetuum Mobile. Peters is active as a composer. His work ranges from orchestral and chamber music to a large body of songs and an opera for hand puppets. Among his honors are the Charles Ives Scholarship from the American Academy of Arts and Letters and grants from Meet the Composer and the Rockefeller Foundation. His primary compositional mentors were Ned Rorem and George Crumb. Peters, a versatile instrumentalist, not only plays the viola, but has also performed on tenor banjo and electric guitar with symphony orchestras. The San Antonio Symphony concert is sponsored by Beeville Concert Association with generous gifts from Joe Barnhart Foundation and Coastal Bend College, and partial funding by the Cathryn Berninger Estate. Admission is $10. Children, season ticket holders and students with current CBC ID get in free.